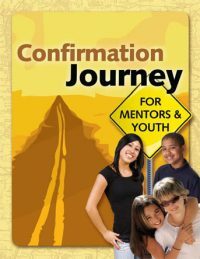 Quickly builds the relationship between confirmation mentor or parent and youth. Makes talking about faith natural and easy. Does not replace but supplements what you already use in your confirmation program. Use at the church with large groups or assign talks as homework. The same dynamic of communication that pastors have seen with the pre-marriage and marriage enrichment materials is now available in the faith conversations between adults and youth so important during confirmation. Each talk is duplicated so that the parent and youth can remove the pages from the book and follow the guided conversation. Topics include: Confirmation Parent, Believing, Deciding, Living Our Faith, Serving, Growing, My Story, My Promises. In 2000 Rev. Dr. Nelson was invited by Cokesbury Press to author two books in the Claim the Name confirmation series, one for mentors and youth and the other for parents and youth. For the next 10 years more than 200,000 copies were sold. Their popularity was the result of the need many churches have for meaningful ways to engage mentors and parents with youth during confirmation. Two new resources have been added to Cokesbury’s Credo, their new conversation series: “Credo TalkPoints for Mentors and Youth” and “Credo TalkPoints for Parents and Youth“. 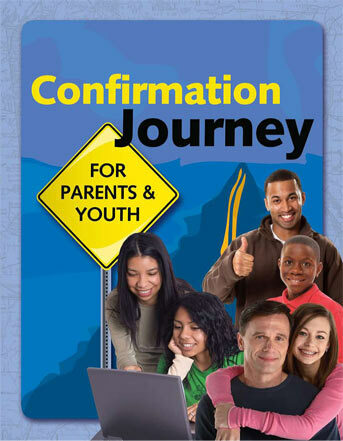 Also available is the updated Confirmation Journey which you find on this website, which is published by TalkPoints and also available to churches to strengthen their confirmation ministries. What do parents and youth say who have used the Confirmation Journey? Helped me know my daughter better, and made me think about my own faith. Very helpful in learning just where I stand on important faith questions. A good communication tool to talk within families about our faith. I’ve learned that I can talk openly about faith with others. Help me think of stuff I’ve never really though about before. Helped me realize where my kid is in his faith. I got to know my son better and appreciate him more. These talks have taught me more about myself. Helped me organize my thoughts. Thanks for giving us these talks to think about God and everything else.